LIEBHERR at IFA 2017 - Fore. Living Solutions. Liebherr took part in the International Electronics Fair (IFA) in Berlin from 1 to 6 September 2017 for the 10th time. For Liebherr Domestic Appliances the motto of this year’s trade fair was “Making your life smarter”. 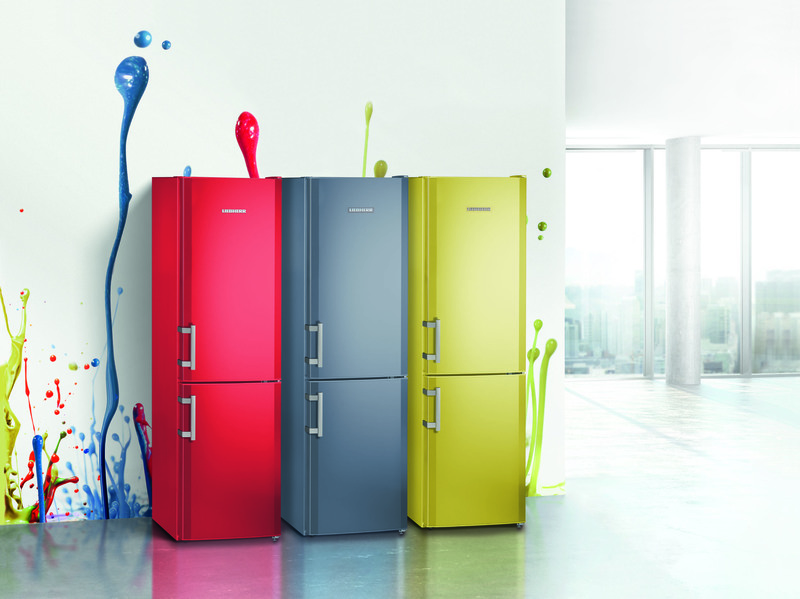 In line with this, fridge and freezer units were presented which already make possible modern forward-looking ideas today.